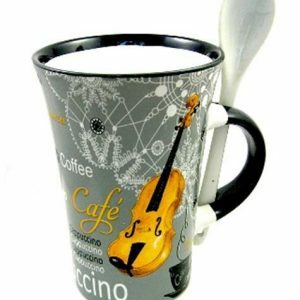 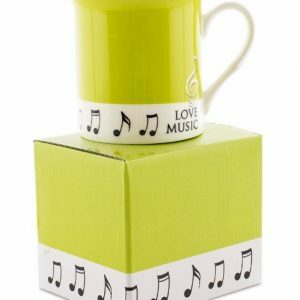 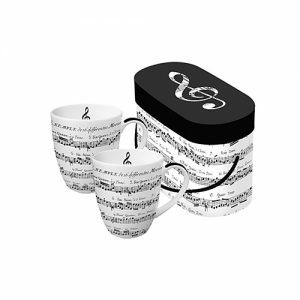 SKU: SLASHMUG01 Category: Cups & Mugs Tags: Cups, Gift Set, gifts, Mug, Music Gifts, Slash, Slash Mug Brands: Trax. 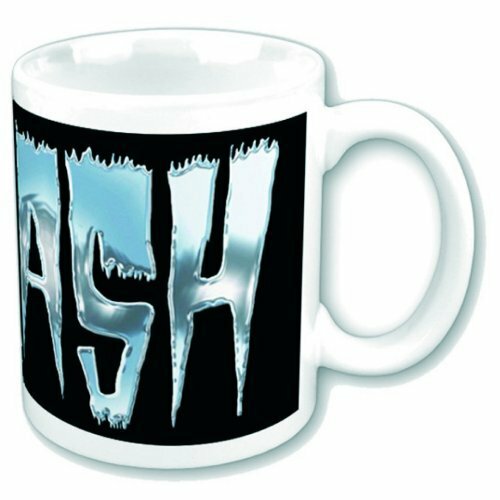 Slash 11oz (approx 320 mls) Boxed Standard Mug in White ceramic and featuring the ‘Slash Logo’ design motif. 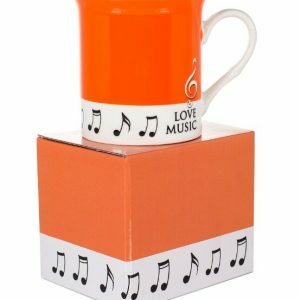 Comes gift packaged in a co-ordinated box, which can be stacked for display.